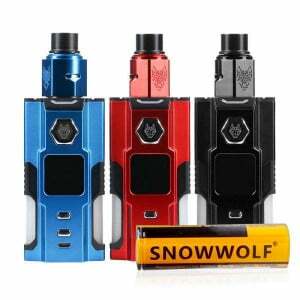 The Snow Wolf O-100 Squonk Kit is a must-have setup for any squonk enthusiast who is looking for a truly powerful device. 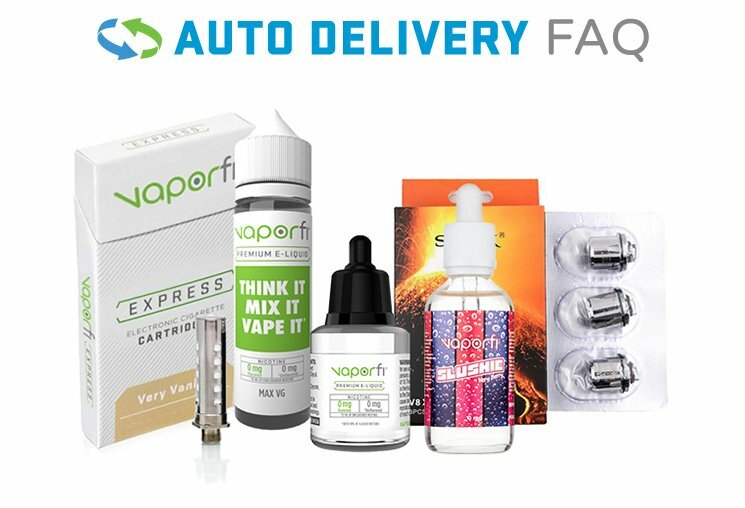 Durable construction, generous 7mL juice capacity for extended vape sessions, and the very latest technology join forces to make this kit irresistible. Loaded with advanced features, the O-100 is an exceptionally designed squonk box mod that allows you to play around with a wide range of technological output modes such as the temperature control settings. This squonker can reach 100 watts of pure vaping power using a single high amperage battery consisting of either an 18650, 20700, or 21700. The BF RDA in this kit has a 3mm dual-post, single terminal build deck for all you builders out there to take advantage of. For a highly advanced squonk box unit that's powerful, dependable, affordable and remarkably versatile, check out the Snow Wolf O-100 Squonk Kit.